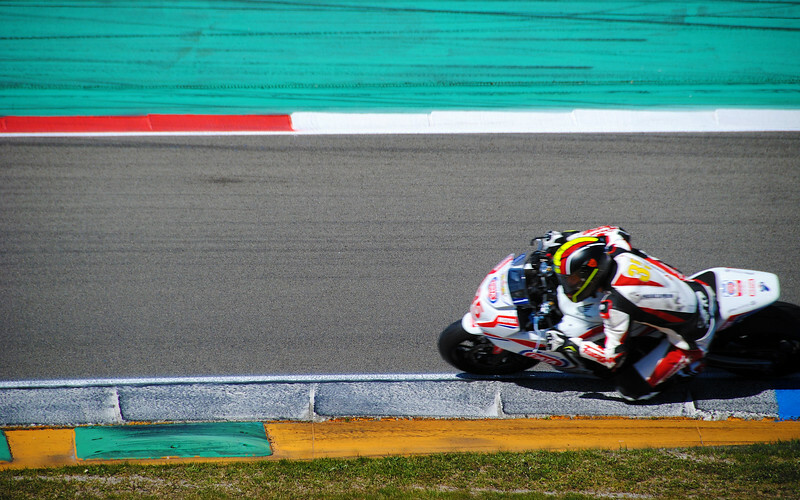 We're in need of some live entertainment, and instead of catching a show at the theatre or a soccer match, our preferred format is motorcycle racing. 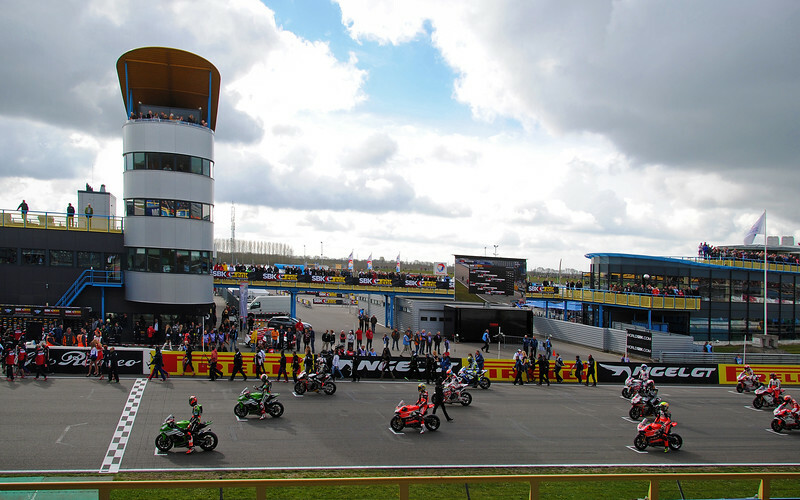 And it just so happens that there is a World Superbike race in the Netherlands this weekend! In North America, WSBK only comes to California so I've never seen one live, just on TV, so I'm super excited to see all the racers in person! 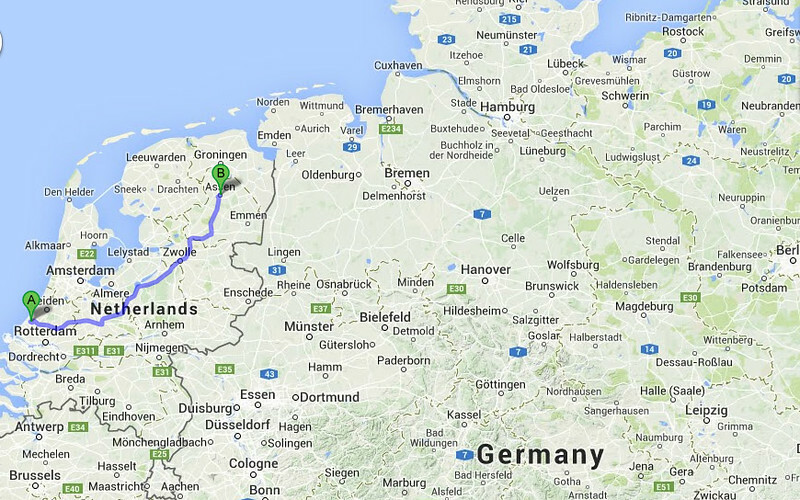 It's only a quick 2 hour ride from The Hague to Assen. 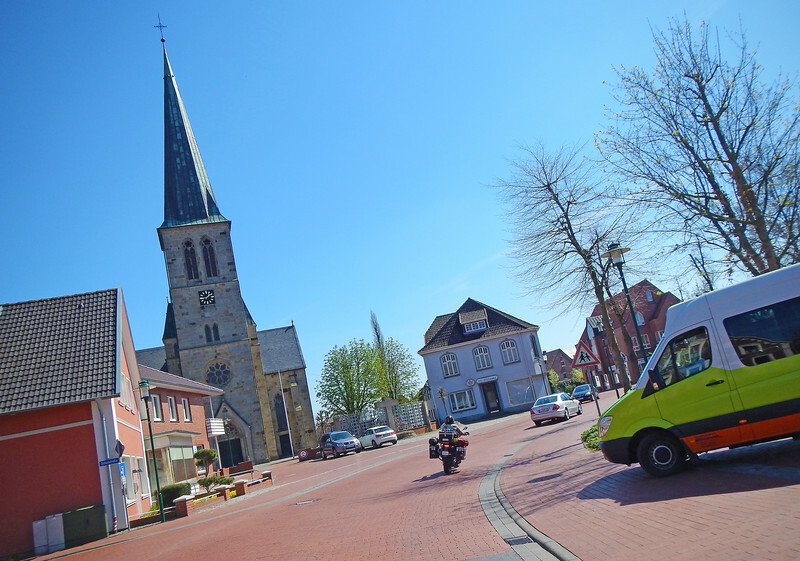 We're staying a few kms away from the track at a campsite in a quaint little village called Rolde. It's been so long since we camped! Our campsite is filled with seasonal residents who make this their summer home. We made friends with our neighbours and one afternoon, while we were standing around our bikes eating our lunch, the elderly Dutch couple across the way felt sorry for us that we had not packed any camping chairs and lent us a couple of theirs. Later on in the evening, we hung around the dining lodge typing away on our laptops and eating soup from the can. At around 8PM, all the residents from the campsite streamed in on their bicycles to join us. They were all senior citizens and this was their game night! 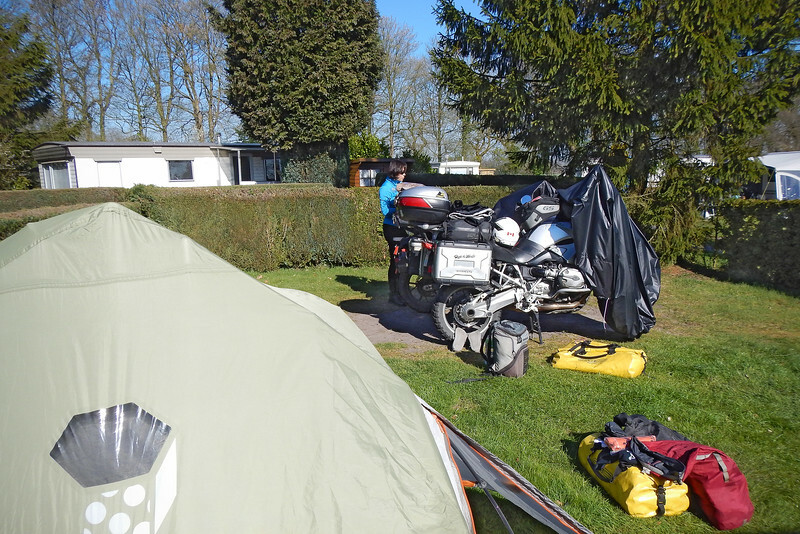 Although they seemed to be engrossed in their board games and cards, we caught many of them giving us surreptitious glances, their curiousity being directed at this "homeless" non-Dutch couple who had ridden into their tiny Dutch town on their motorcycles. 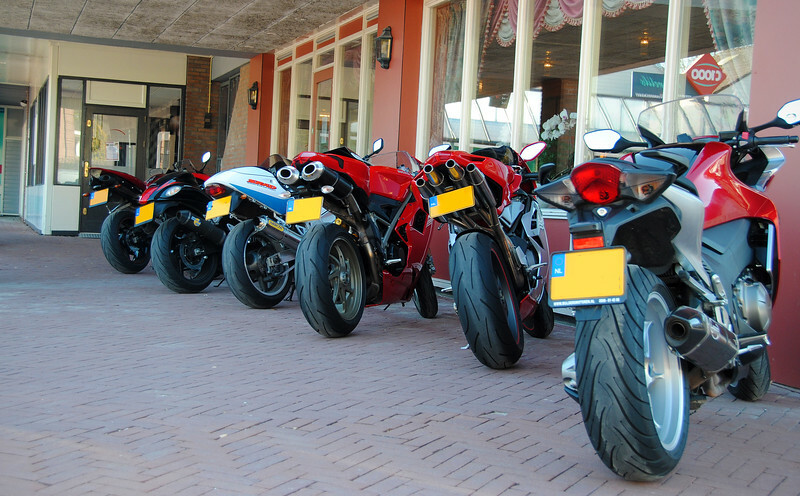 But there is a distinct sportbike "look" in the Netherlands that's very different from what we're used to. 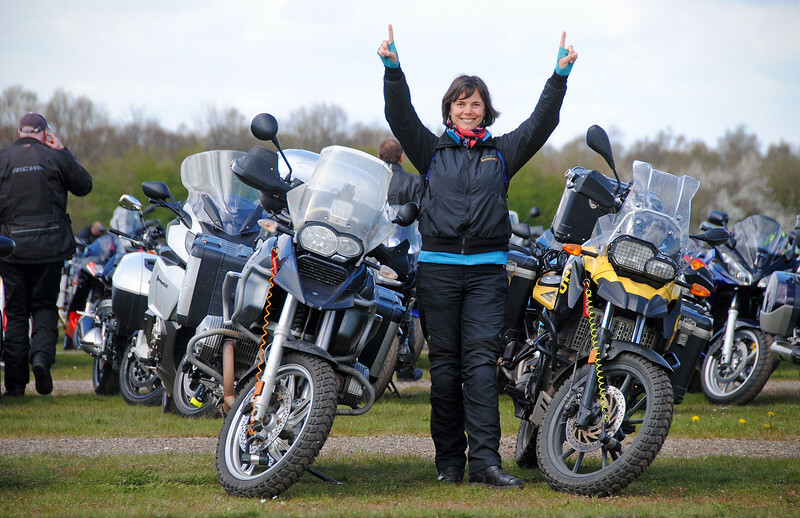 I used to read a lot of British Sportbike magazines while in Canada and I marveled at how much protection all the "blokes" riding around the British motorways wore, clad in their full leathers with their fanny packs (or "bum bag" as it's called over there) around their waist. It's the exact same culture here in Holland! 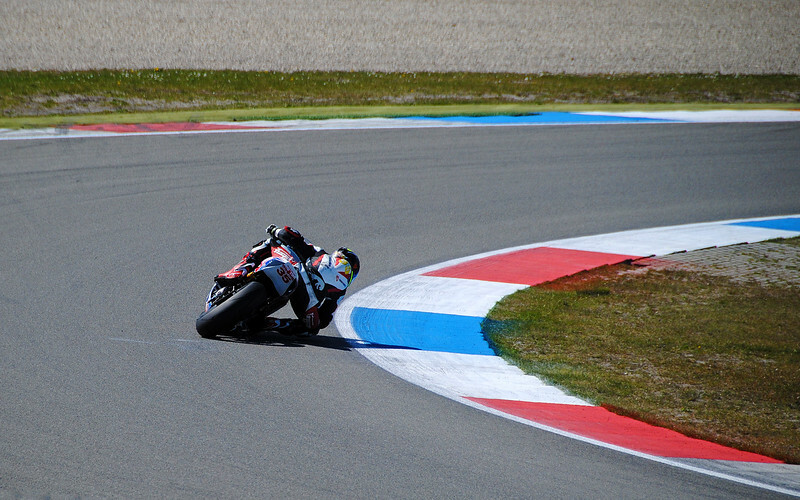 Assen is one of those fabled tracks - the MotoGP event here is like the Wimbledon of motorcycle racing. 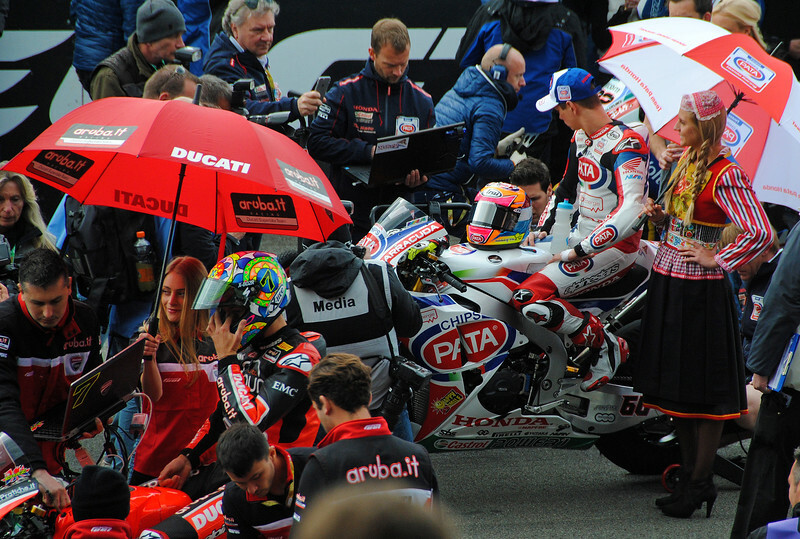 While other circuits have appeared and disappeared from the MotoGP calender throughout the years, there has always been a GP race here at the TT Circuit since the world championship started in 1949. 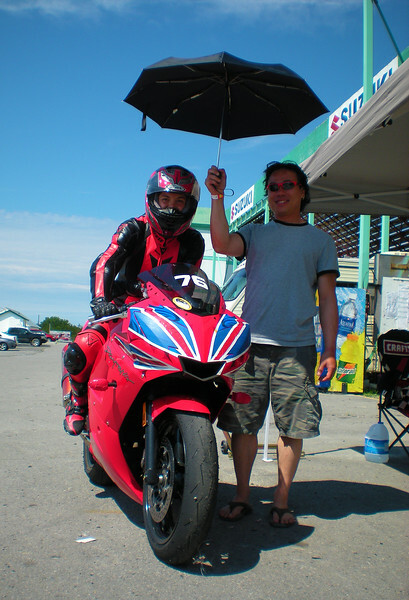 But why am I talking about MotoGP when this is World Superbikes? 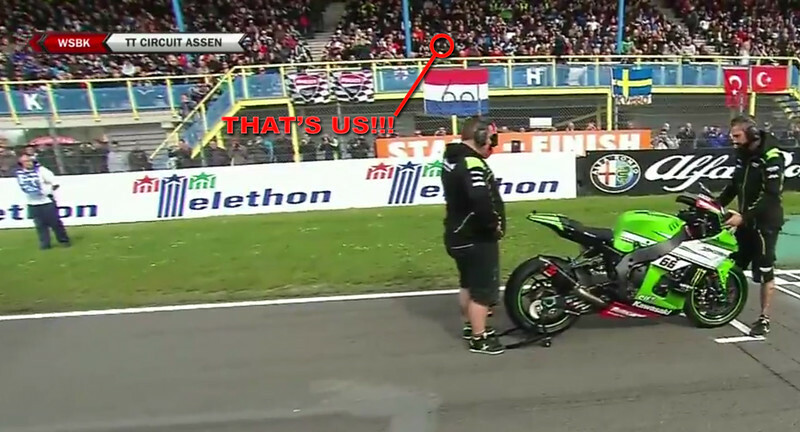 Because a normal MotoGP event at Assen typically draws 100,000 fans packed to the gills on the rafters and spilling onto the grass. 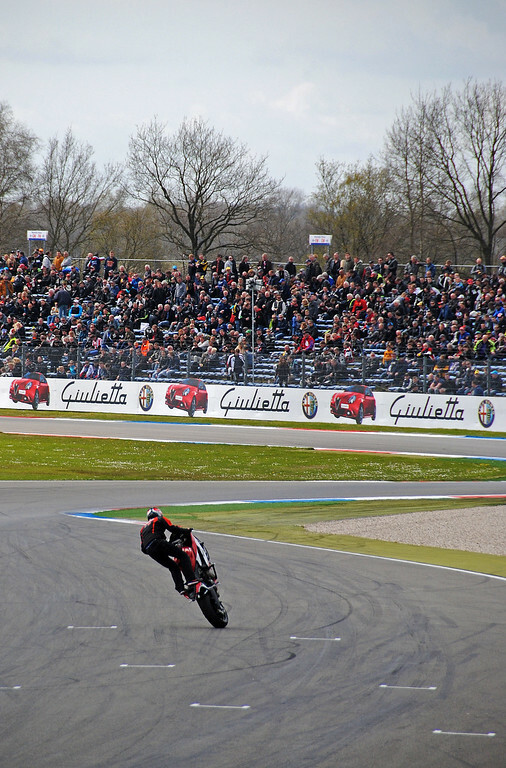 By comparison, WSBK only draws around 30,000 people which makes it much easier and cheaper to get tickets! There are practice sessions on Friday and Saturday, so we spent those days walking around the outside of the 4.5 km track, taking pictures of the riders as they tuned their bikes for the circuit and the weather and track conditions. Neda doesn't watch WSBK at all, so the pre-race practices gave her a good "crash" course on who the top riders were and how to identify them based on their colours. 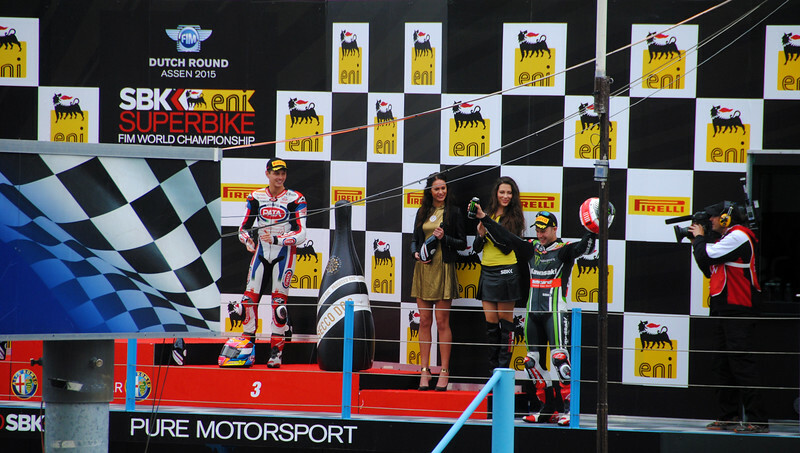 What I like best about the WSBK series is that our tickets were general seating, which meant that we got to sit in the Grandstand - which we are never able to do at MotoGP races because $$$$$. Even walking around the track, there was a more relaxed attitude about access and security. It felt more like a track day than an international sporting event! 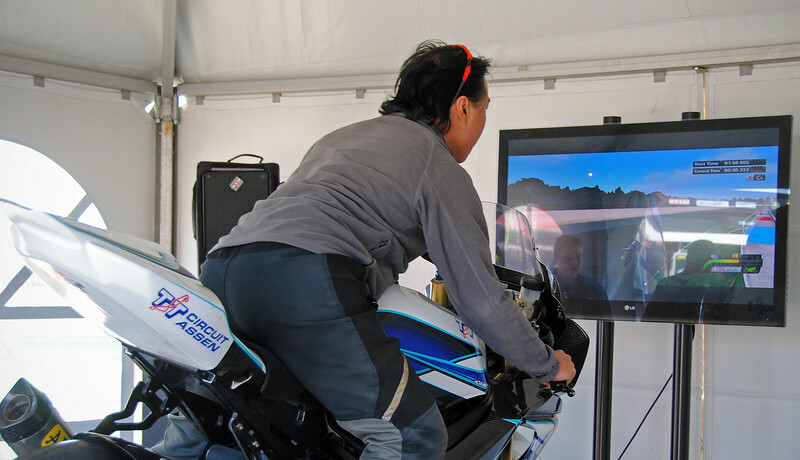 Watching a motorcycle race live is a bit like watching a one-sided tennis match. Your head snaps from right to left as the racers zoom past you and then you wait a minute and a half for them to come around again. It's lucky we had a huge video screen in front of us to catch the rest of the action. Still, there is nothing like hearing the roar of these 1,000cc race engines and smelling the race gas wafting through the air. 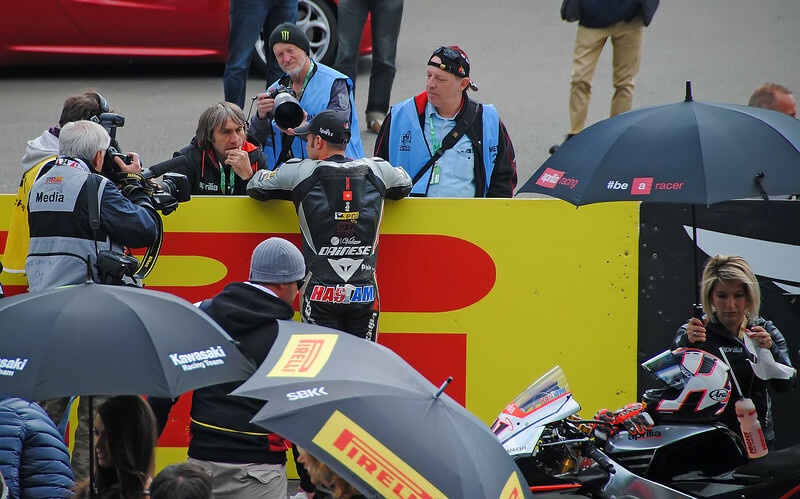 There is a palpable excitement in the minutes leading up to the start of the race, and it was such a treat watching the circus of crew, umbrella girl and media activity on the grid. Local hero van der Mark is close to the front the entire race. The crowd is ecstatic! 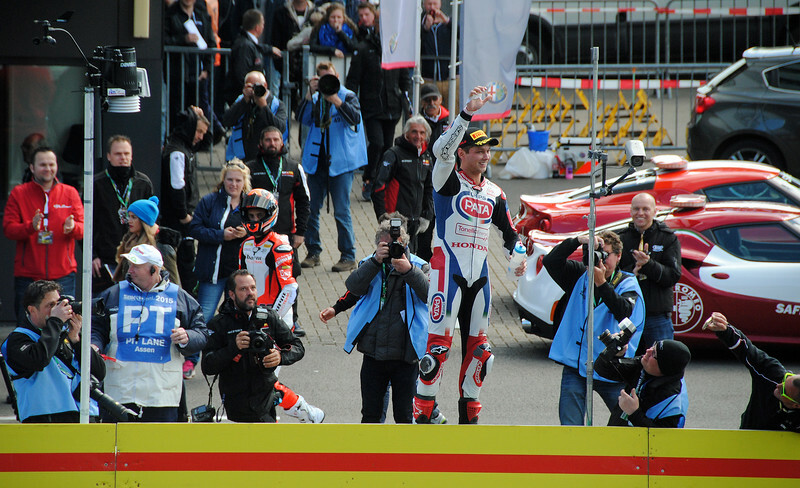 Every time Michael van der Mark's white Honda came round the stadium, the crowd got up on their feet, yelled and threw their hands up in the air to cheer their local hero. It felt exactly like the Misano crowd in Italy last year cheering on Valentino Rossi. 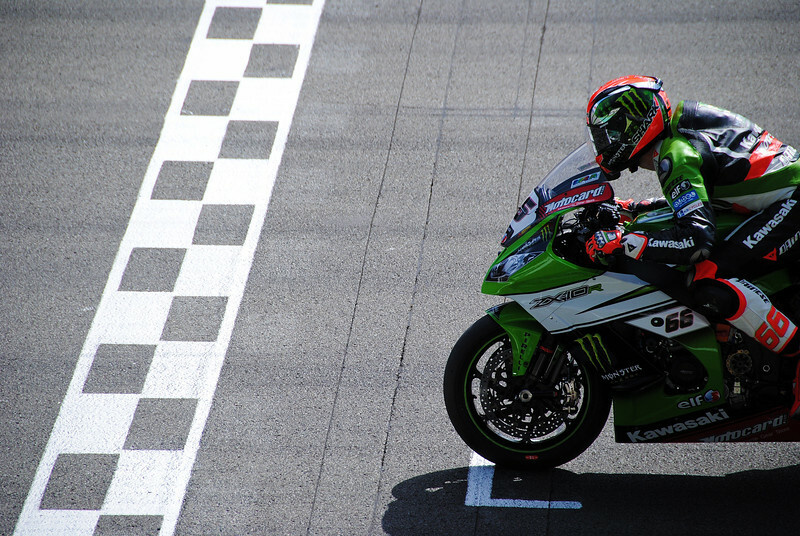 This is van der Mark's first year in WSBK so I didn't really follow his career before, but I found out he was last years World Supersport (600cc) champion. So it wasn't a surprise when he followed two Brits to the finish line, ending up in third. 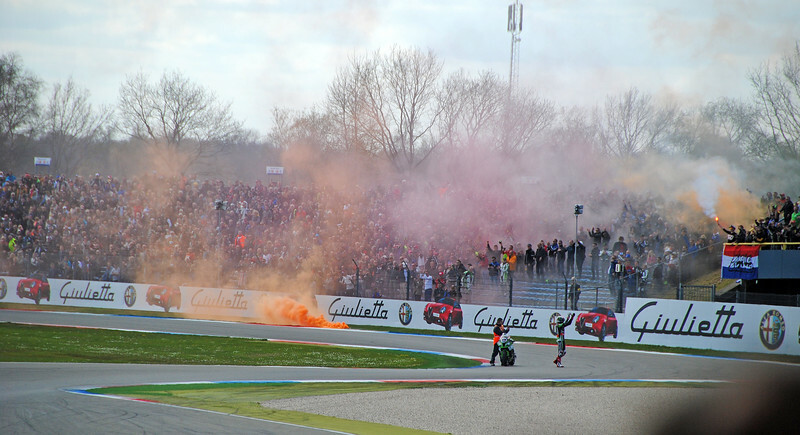 The celebrations at Assen were so boisterous, it was as if he had actually won the race! in the history of World Superbike championship. And to do so in Assen...?! Crazy!! 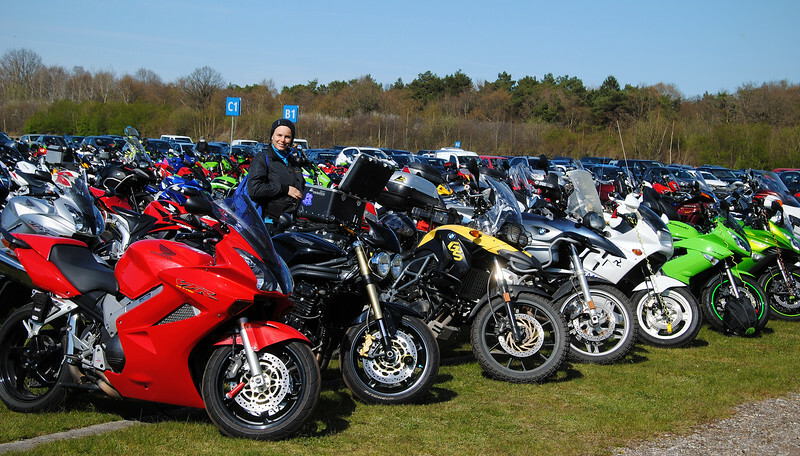 Such a great time at Assen!